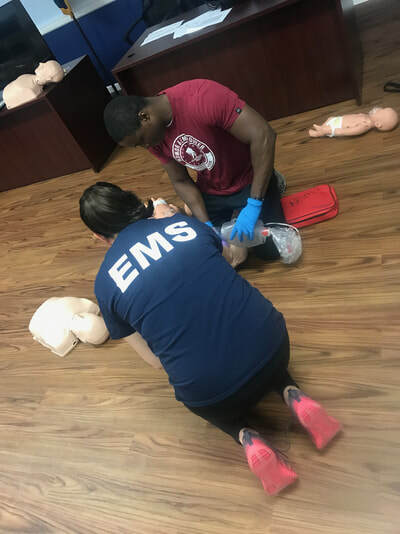 CPR TRAINING COURSES- OPEN TO THE PUBLIC! 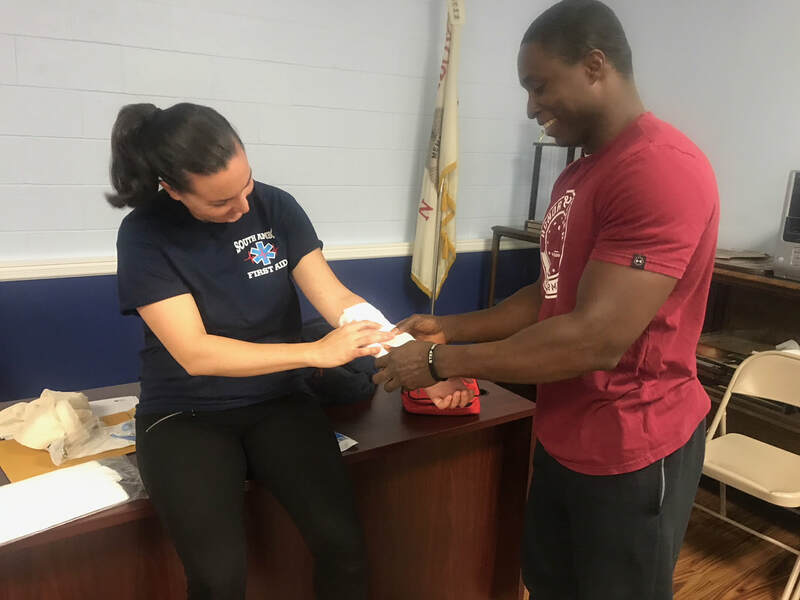 The South Amboy First Aid Squad will begin offering CPR courses to the community beginning October 2017. 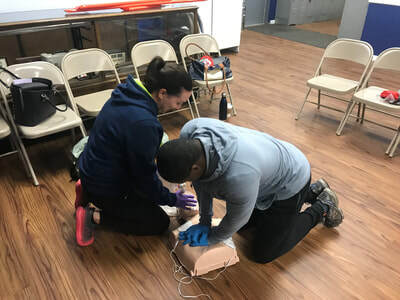 Individuals who complete the course will receive the American Heart Association's Heartsaver CPR/AED certification. Individuals DO NOT have to be a resident of South Amboy so invite your friends and family to join you in learning this lifesaving skill! 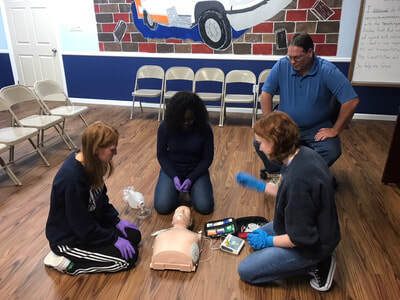 The Heartsaver CPR/AED course is designed for people with little to no medical training, who may be seeking certification for their own knowledge in response to a medical emergency, or for those who are required by their employer to hold the certification. Whether or not you have taken a Cardio Pulmonary Resuscitation (CPR) course a day in your life or you are a seasoned professional, the members of the South Amboy First Aid Squad would like you to come learn with us! Courses will be $70.00 per student. Checks can be made out to: South Amboy First Aid Squad. Your payment will cover the cost of a pocket mask, a course book, and an American Heart Association CPR certification card. 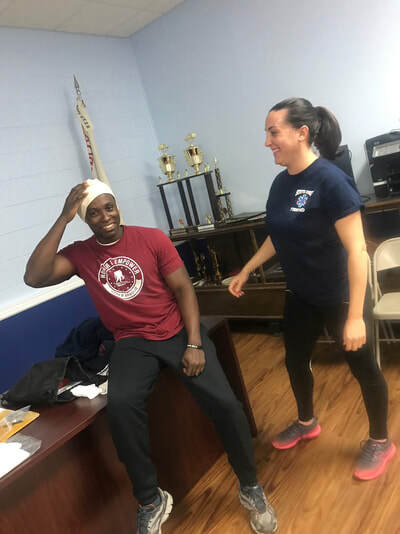 Courses will be held at South Amboy First Aid Squad located at 401 Main Street in South Amboy, New Jersey. Spaces will be limited so be sure to sign up early once dates and times are posted. 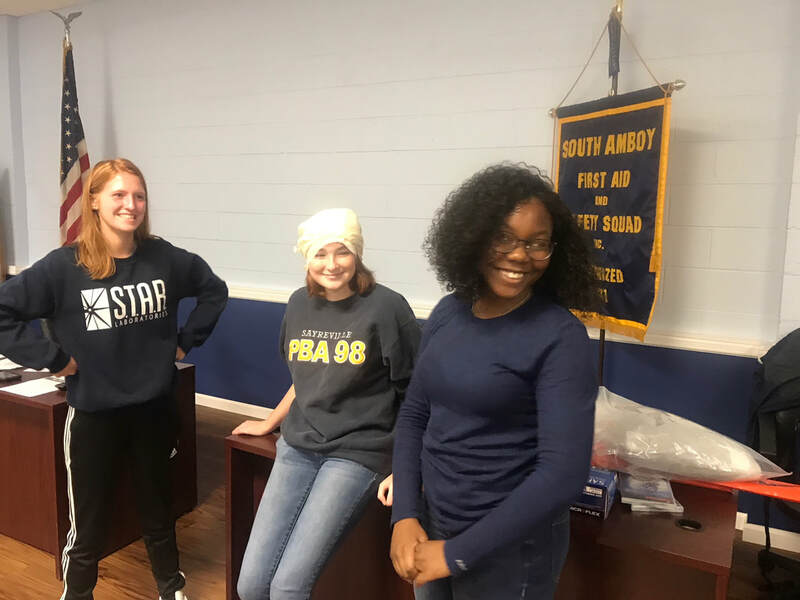 For more information, please contact Debra.Norek@gmail.com. *YOU ONLY NEED TO ATTEND ONE COURSE DATE TO RECEIVE CERTIFICATION. If interested in registering for this course, please click here to email trainer. ​Space is limited. 48 hours notice required for all cancellations. More Course Offerings will be posted soon. ​*Please check back frequently for updates. American Heart Association Certified Instructor and ECSI Certified Instructor since 2009. 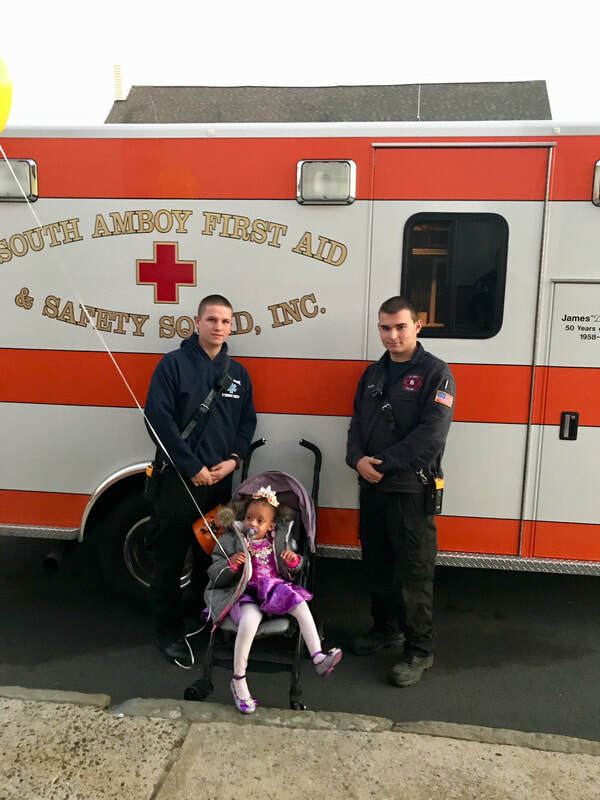 South Amboy First Aid Squad's mission is to serve the residents of South Amboy and we do so in more ways than one. 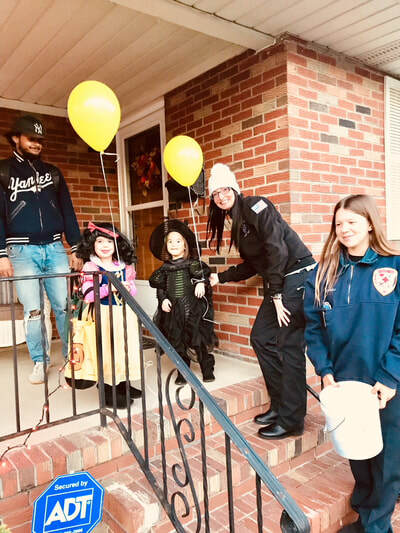 We consider it a privilege to spend the afternoon taking out ambulances to assist in ensuring the safety of the children trick-or-treating in the area but to also join in the trick-or-treating festivities by handing out candy and balloons on our routes through town. 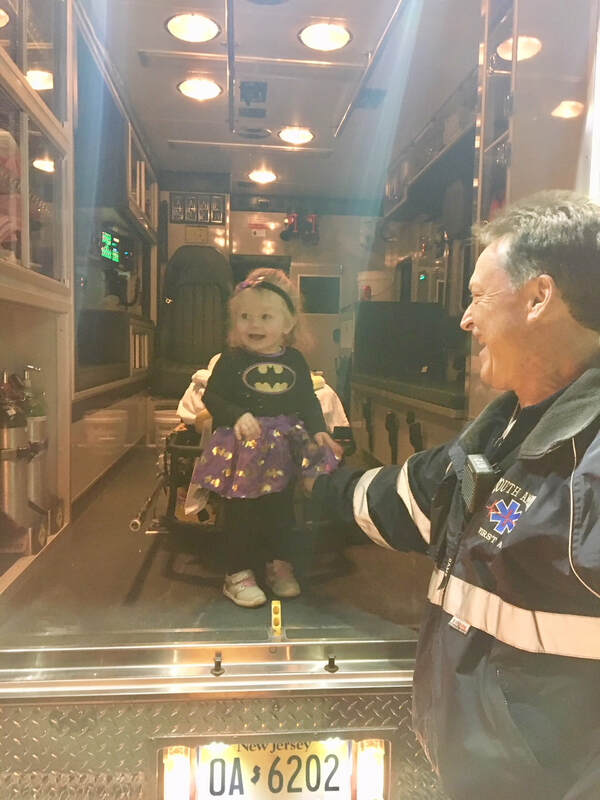 This year, we had an overwhelming amount of EMT's, Drivers, and EMS personnel volunteer to take out every ambulance the squad has and one SUV to coverage every area square foot of the town along side our town's fire departments. South Amboy First Aid Squad is beginning a school outreach program to get more involved with our community. ​From book readings, ambulance tours, and first aid demonstrations to recruitment days, we look forward to being an active organization in our community. Click on the following buttons to print out our SAFA Activity books.